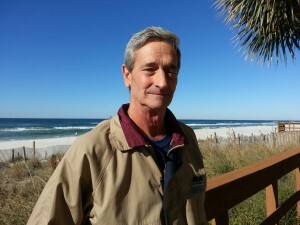 A Florida native, Paul has lived and played along the World’s Most Beautiful Beaches since the age of 6. Paul has an extensive background in Rental and Association Management having worked at some of the Gulf Coast’s most premiere destinations. 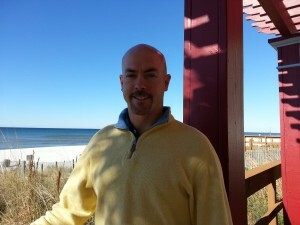 Additionally, Paul has a background in condominium development as Project Manager for 5 different condominium projects between Panama City Beach and Biloxi, MS. Paul is also a proud member of Community Association Institute (CAI) having received both the CMCA and AMS professional designations. 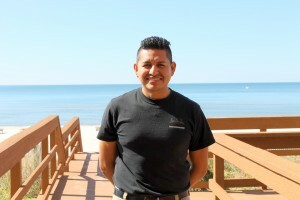 Sergio joined the maintenance staff in 2010. He has a background in electrical work as well as several years of maintenance experience. He is responsible for performing daily maintenance of all common areas. Mary has been with us since May 2015. Prior to working in Owner Services, she worked in the Rental Services department at Long Beach, Shores of Panama and Sunbird. She is originally from Marianna, Florida but has traveled to the corners of the country. She has a wide range of experience from Security Alarm Installation, Office Assistant, Retail Manager, Country Club Waitress and Road Surveyor. She is highly motivated to improving and helping the Community.